Your hands and feet never take a day off. Why not pamper them every now and then and treat them to a nice mani or pedi in some of these cool spots? 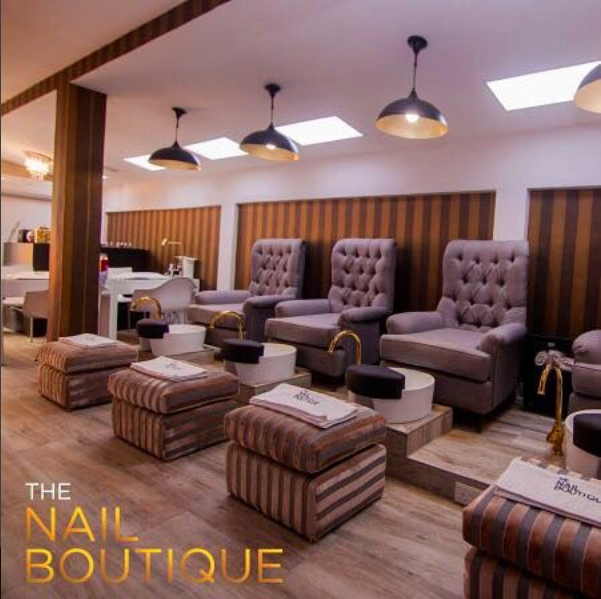 Kick back, relax and enjoy the ultimate nail experience in this chic nail lounge with great vibes and gorgeous nails! 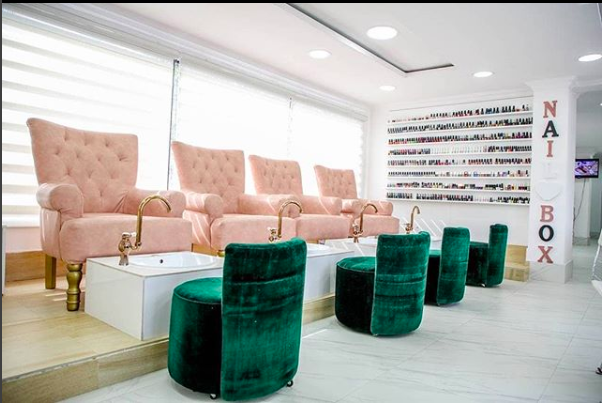 This nail lounge literally gives you perfection at your fingertips. 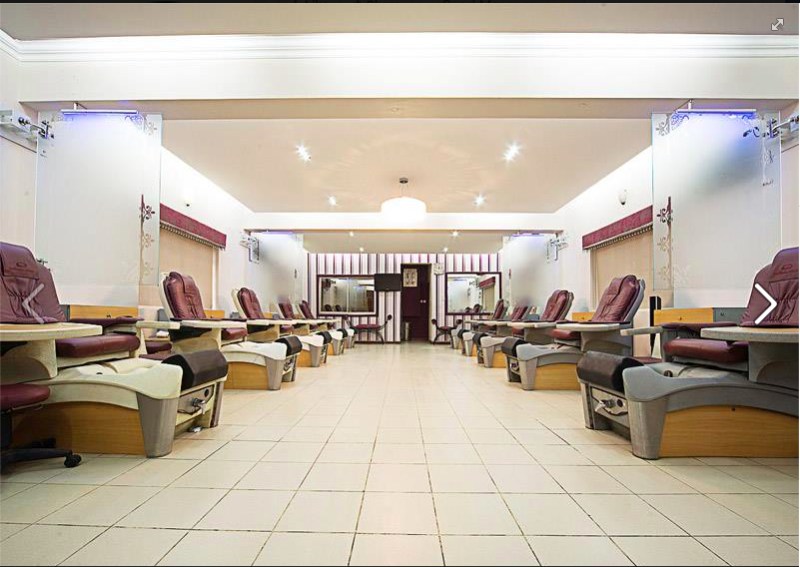 With the range of nail services they provide for both manicure and pedicure treatments, you’ll be sure to leave there looking fabulous! 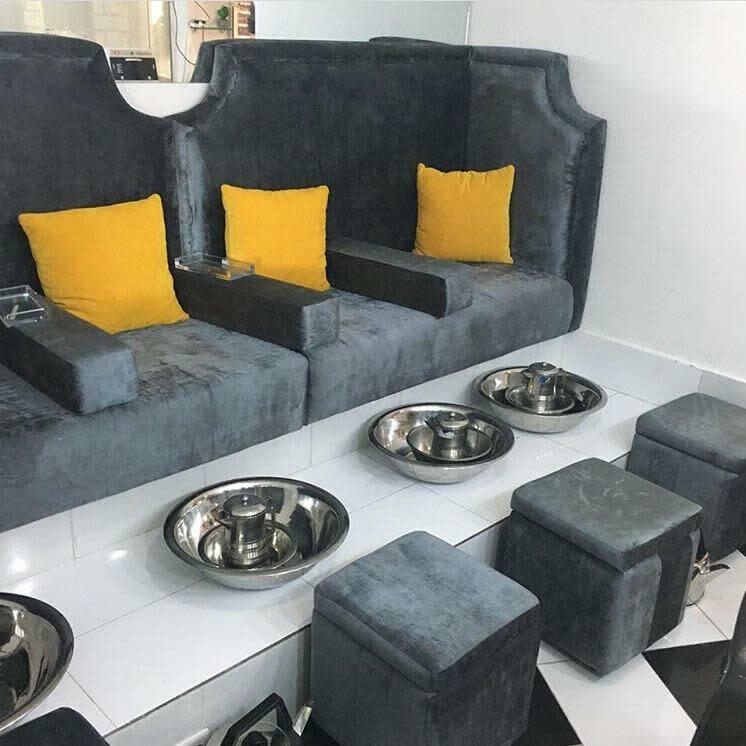 Home to the Nigerian owned premium luxury nail lacquer Vane, this nail bar caters to both men and women with expert technique in manicures, pedicures and all nail enhancements. These guys take nail art to another level! Get wild and creative with these skilled nail technicians who know how to pamper your extremities and transform your nails. 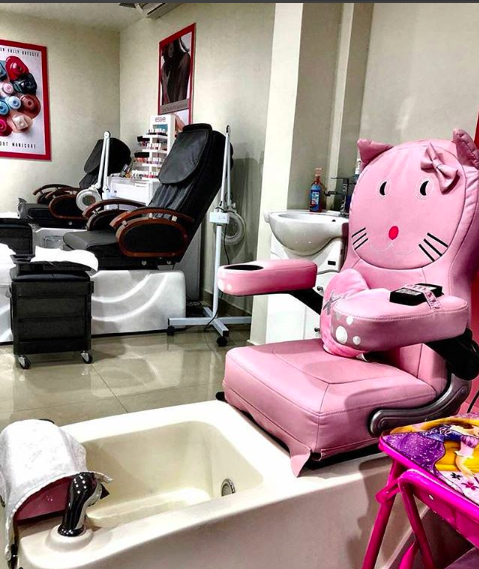 This is the cutest nail studio that not only offers great nail treatments for adults but also makes for a great date idea to create special moments with daughters with their mother/daughter treatments. 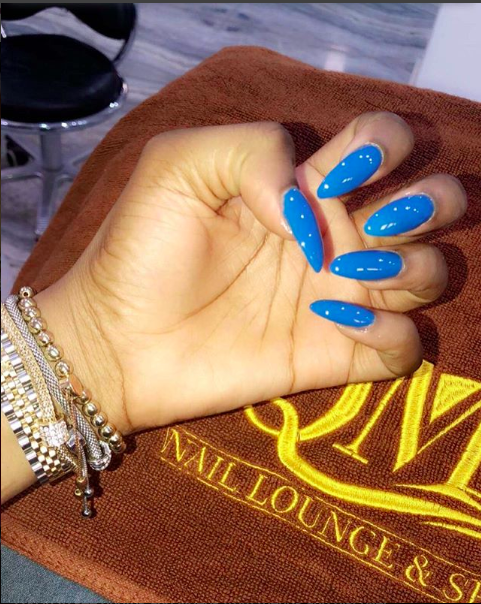 For a professional finish and great customer service, get your nails on fleek in this cozy little nail bar. 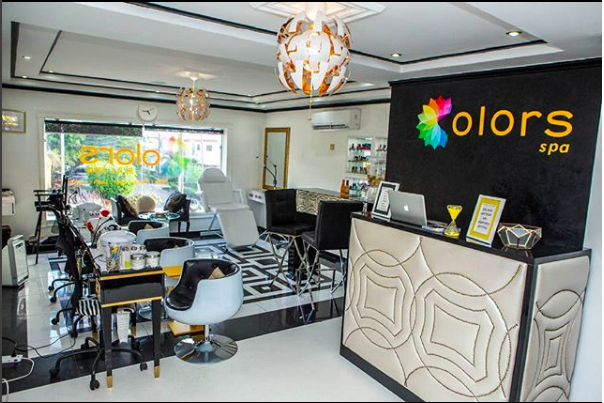 This nail spa offers exotic and exciting treatments that you just have to try in their fun and stylish space! This fun space is the perfect setting to get glammed up and pampered at the same time! 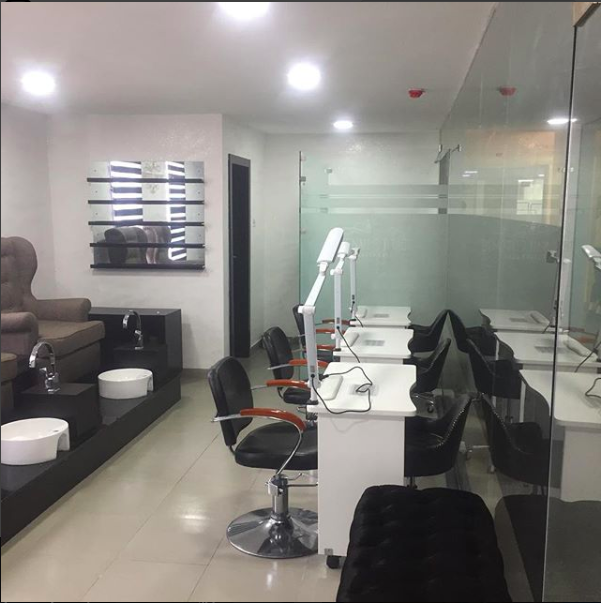 This fully serviced beauty salon gets creative with their nail art and will have your nails looking fierce in no time! With almost 30 years behind them, they are the real veterans in the game. These guys have the experience and style to keep your nails looking fly always! 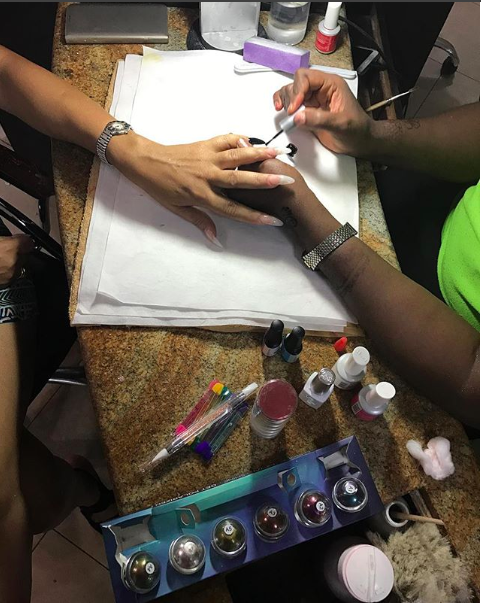 This is a place that cultivates beautiful expression through nails and takes pride in their craft! 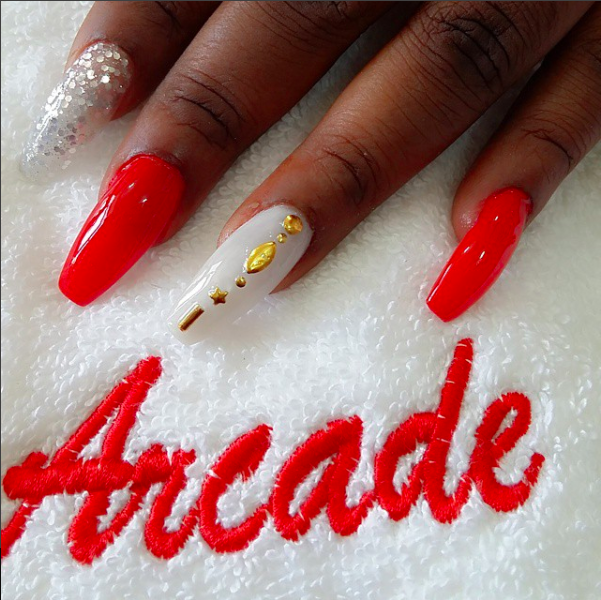 Step into the nail room to adorn your nails in style.